Providing Affordable, Reliable Gutter Cleanings in NJ Since 1999! 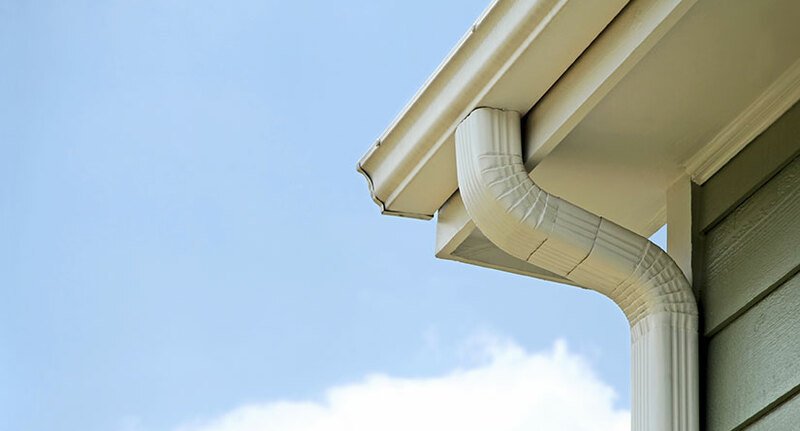 Looking for gutter cleanings in NJ? 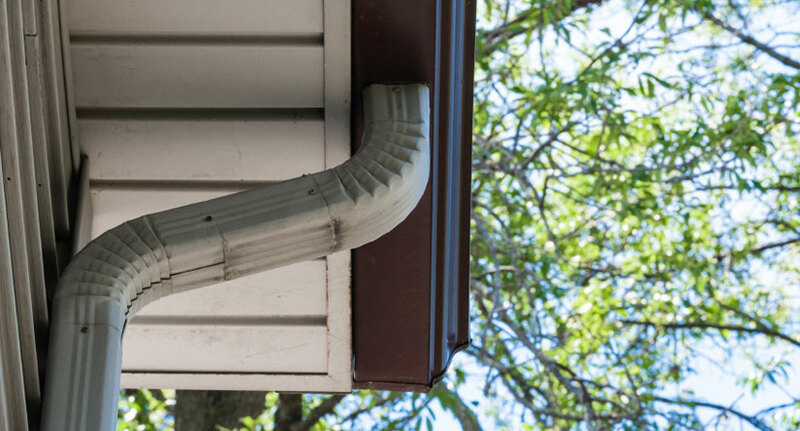 Even the best rain gutters require gutter cleanings and some maintenance from time to time. To prevent any instance where these vital systems are clogged or damaged, homeowners and businesses must make sure that they are clean and in working order. How often you should clean your gutters depends on your house or property. 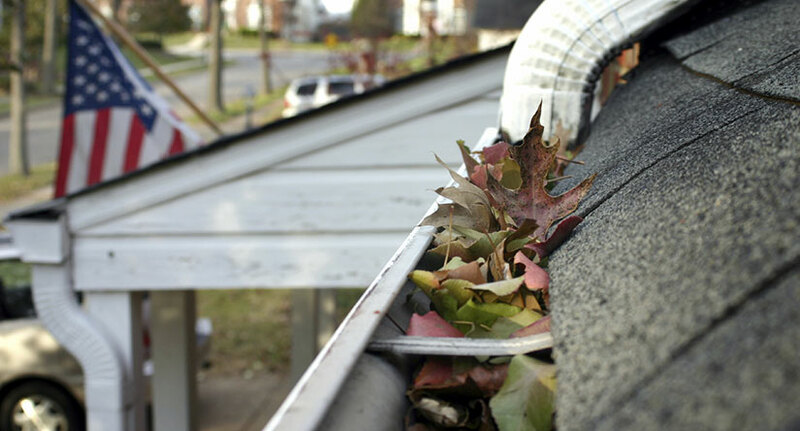 If you find your gutters that are full of leaves or soil, the chances are that you aren’t cleaning your gutters often enough. If you see weeds and grass growing from your gutters, you may even have gutter damage. Our gutter cleaning experts at Powell’s Roofing & Siding have earned the trust of New Jersey residents. We are your local gutter company in NJ, providing affordable and reliable residential and commercial gutter cleanings in New Jersey since 1999. Why Is Gutter Cleaning Important in New Jersey? 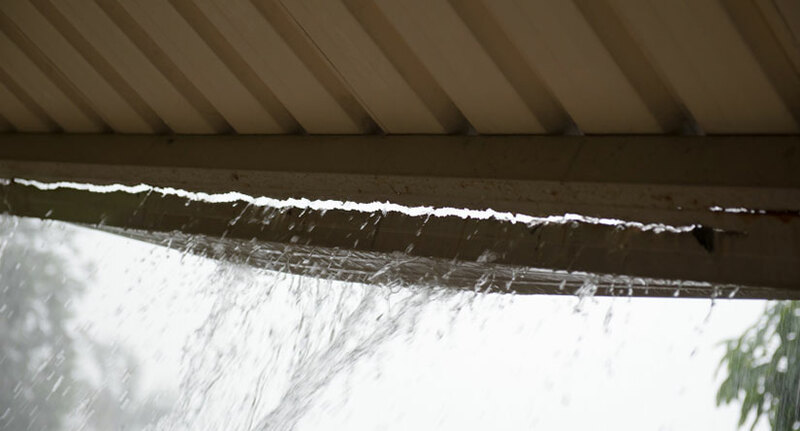 Our gutter cleaning services in NJ will help protect your home’s curb appeal and prevent a number of unwanted emergencies, such as gutter deterioration or leaky gutters that lead to interior water damage. We can prevent the buildup of leaves may often present a fire hazard or the buildup of standing gutter water that attracts mosquitoes and other pests. How Often Do You Need Your Gutters Cleaned in New Jersey? While frequency with which homeowners should clean out gutters is dependent on each house, a rule of thumb is that houses with trees within 10 feet of the roof line will need gutter cleaning twice a year minimum. Our expert gutter cleaners in NJ will do an initial assessment of the health of your gutter system and determine how often you may need scheduled gutters cleaning. We’ll assess factors such as proximity of trees to the roofline, your home’s siding materials and slope of the roof as well as the type of surrounding trees. How Much Do Gutter Cleanings Cost in New Jersey? Our residential gutter cleaning experts in New Jersey will be able to recommend an appropriate gutter cleaning maintenance schedule that is perfect for your gutters as well as your budget.The cost of our gutter cleaning services varies because of multiple factors such as the height of your home, the size of your gutters and condition of your gutters. Once we can assess these multiple factors, we will gladly provide you with an accurate estimate for our gutter cleaning services. So contact us today to get your free gutter cleaning estimate!